Summer is officially here, so I thought it would be a good idea to do a quick recap on how to keep your dog safe in the summer. And let’s clear one thing up real quick; you can give your dog ice cubes. Despite that viral post warning against it, vets agree that it’s completely acceptable to give your dog some ice. My dog loves playing with ice cubes, and in the summer it’s an easy way to help keep her cool. 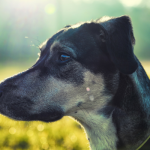 Heat and humidity cause potential hazards to your dogs health. So remember if you’re not comfortable because it’s too hot your dog feels the same. Keep them inside on days when it’s really hot. If you are going to go out for a long walk try some Musher’s Secret to keep their paws protected. And for extremely hot days you can get a pair of boots for your dog. Never leave your dog inside your car in hot weather; a cracked window isn’t enough to keep a car cool. It’s also illegal in many states. Keep dogs off lawns that have been chemically treated with fertilizer for at least 24 hours. Many of the chemicals used in lawn treatments are toxic to pets. If your dog has noise phobias work on some desensitization and counter conditioning before the 4th. 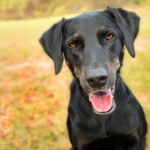 For extremely anxious dogs you can consult with your veterinarian to find out if anxiety medication might help. If you suspect your dog may be suffering from heat stroke measures must be taken immediately to cool him down. Take your dog inside immediately. If you have a thermometer take his temperature – if it’s above 104F you need to begin cooling him down. Start by spraying or immersing him in cool water. Drape your dog with cool towels. 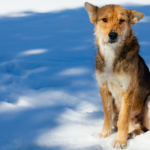 Don’t use ice water if your dog has heat stroke – it will close the dogs pores and make the problem worse. You need to gradually decrease his temperature without inducing shock. 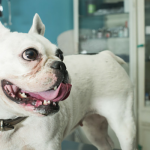 Take your dog to the veterinarian as soon as possible following an episode of heat stroke as it can be associated with other complications. 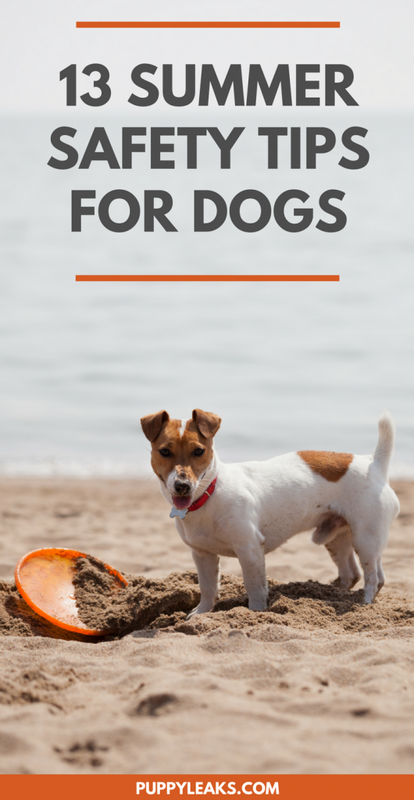 If you’re looking to go out with your dog this summer keep these tips in mind. 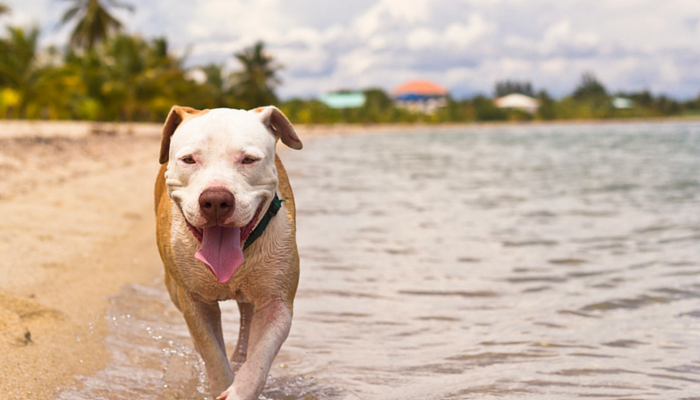 You can enjoy the summer with your dog safely with a few simple tips. Great tips for dog lovers for beating the heat of summer sunshine!